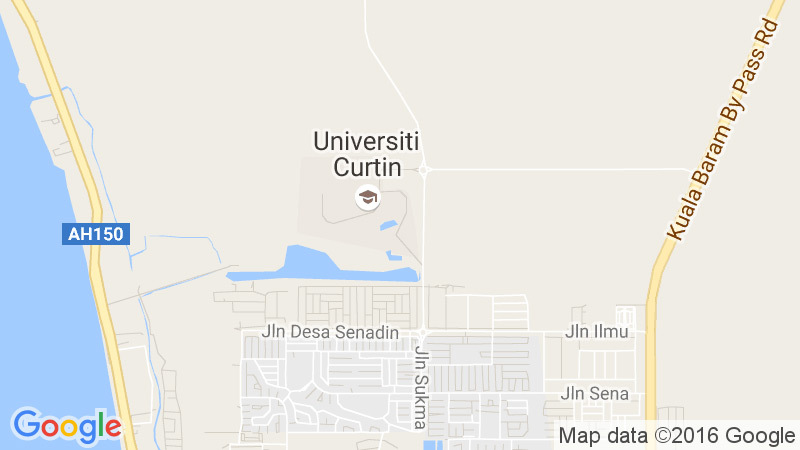 Curtin Graduate Environmental Engineers shall uphold professionalism in the environmental engineering industry. Curtin Graduate Environmental Engineers shall stay cognizant of developments in the industry through continuous professional development (CPD). Curtin Graduate Environmental Engineers shall adapt to different roles and responsibilities in solving emerging problems within their engineering organization and society at large. Integrate mathematics, sciences, and knowledge from environmental engineering sub-disciplines to design and evaluate complex environmental engineering problems. Analyse and formulate solutions for complex environmental engineering problems. Integrate learning with client requirements to produce feasible, practical, and environmentally sustainable solutions to complex environmental engineering problems. Utilize research based knowledge and methods to investigate and synthesize information to formulate solutions for complex environmental engineering problems. Identify and apply suitable modern engineering and IT tools, including prediction and modelling, to complete complex environmental engineering analyses successfully. Practice environmental engineering with a global perspective and appropriate standards pertaining to health, safety, legal and cultural issues to solutions for complex engineering problems. Understand the impact of engineering solutions on society and the environment and produce sustainable solutions to complex engineering problems. Demonstrate ethical principles in the context of environmental engineering practice. Apply knowledge of environmental engineering principles as a member and leader in a team, in managing projects in a multidisciplinary environment. Communicate effectively and professionally to all stakeholders on complex environmental engineering activities. Apply project management principles as a member and leader in a team, in managing all projects in a multidisciplinary environment. Recognise the need for and be prepared to continually build upon knowledge and skills acquired during the undergraduate learning.